Best Hindi TV shows that won our hearts but ended way too soon. There’s a lot have been written about the best series to watch, Hollywood movies, and best English tv shows. But what about the people who love Indian tadhka? Nothing much has been written about Hindi Tv shows. If you are a kind of person who loves to watch Indian television shows or serials then you will love the article. Not all the Indian serials are horrible, there are few characters and TV serials that made sure to every age group could watch TV together. So here are some great Hindi TV shows we all wish had lasted longer to entertain us more in small screen. 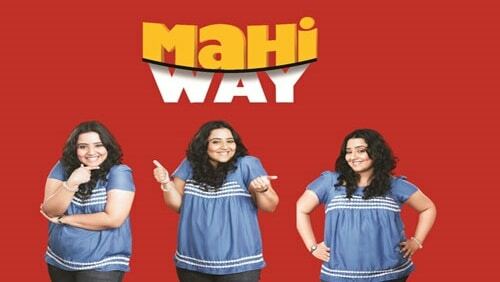 Mahi Way is a hilarious Indian comedy-drama TV serial, which was released on Sony TV on 2 January 2010. The show revolves around an optimistic young chubby woman goes through life’s ups and downs. Love Story is also television drama which aired its first episode on 30 April 2007. It was not a usual love story, it was a romantic drama that gave us major love goals. It is an inspiring Hindi TV show that was aired on channel STAR One on 15 October 2007. The story revolves around air force officers who worked to protect the nation from terrorist attacks. The story is of a generation that has been addicted and made drugs a part of their life. The show was released on 3 January 2010 on Sony channel. The show had redefined Indian TV industry, every episode will keep you glued into the series. It is now available on Netflix. It is a Hindi Indian TV show which was released on Star Plus in 1999–2000. A unique format for Indian TV, each episode had a different story scripted by new and upcoming writers and directors. Dil Kya Chahta Hai is a family TV series which shows the tale of 4 friends and their relationship with each other. 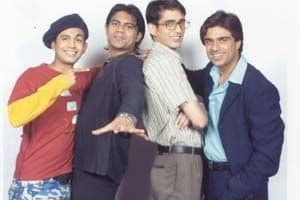 The show has shown ‘bromance’ long before it was even shown in Bollywood. Khotey Sikkey is a most interesting crime TV serial that released on Sony Television(India) on 28 January 2011. Although it had only 26 episodes, it made a great impact on the mind of the audience as it showcased increasing crime rate of wealthy, spoilt brats. It is one of the most recent shows on the list of best Hindi TV shows. It is an Indian political thriller TV show which aired in star plus on 7 November 2016. It was loved by the audience due to amazing acting and storyline. 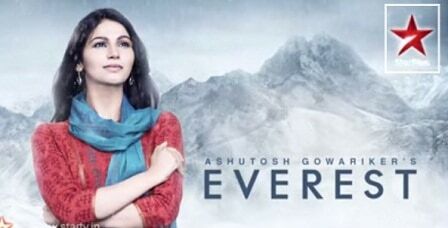 The story revolves around a young girl determined to conquer Everest – to win her father’s acceptance. The shooting of this serial entirely took place in Nepal and was released on 3 November 2014. Here is our list of best Hindi TV shows that won our hearts. Do you have any other serial I your mind? Tell us in the comment section, I read them all. Don’t you think Indian Television need more such inspiring and interesting shows rather than sass bahu shows?